When you purchase a piece of Amish made furniture, you are purchasing an heirloom. 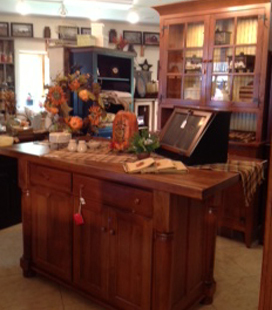 We feature the finest, hand-tooled solid hardwood furniture for your living room, dining room, bedroom, office and more! We work with a number of Amish craftsmen whose specialty is creating custom designed furniture, using many different species of wood, including pine, oak, quarter sawn oak, cherry, beech, maple, etc. We welcome you to bring your plans, pictures, and ideas, and we will work with you to make your furniture dreams come true! We also have a full line of outdoor furniture available including gliders, chairs, birdhouses, gazebos, picnic tables, swings, poly furniture and more! 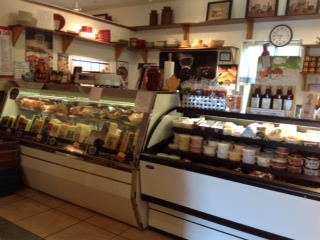 Our deli features custom-cut all-natural, high quality deli meats and cheeses. Our deli features custom-cut all-natural, high quality deli meats and cheeses from Walnut Creek Foods and Troyer Cheese, featuring names such as Guggisberg, Heini’s, and Hoffman’s. Our shelves are filled with a variety of crisp pickles, vegetable relishes, fruit preserves, spreads, jams, jellies, teas, and many other specialty items. You’ll also find a selection of your favorite childhood treats, including licorice, peanut brittle, gummy bears, pretzels, and more! 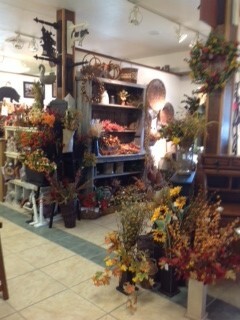 If you are planning a holiday gathering or other special occasion, check out our deli. We have deli meat and cheese trays available starting at $19.99. Our deli trays include only the freshest quality meats and cheeses from Walnut Creek Foods. 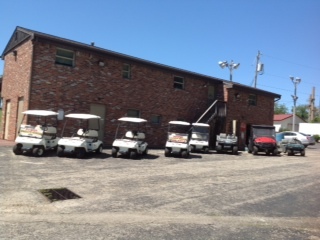 Come see our selection of Used Club Car Carts.